We are the leading wholesale trading and service provider of superior quality Attendance Machine, CCTV Camera, etc. 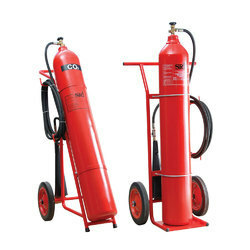 Our range of products include co2 gas type fire extinguisher refilling 22.5 kg capacity, automatic fire extinguisher, automatic fire extinguisher 02 kg capacity, fire fighting panel connector and suppression system. We are a leading Wholesale Trader of automatic fire fighting system, fire alarm panel 12 zone, fire alarm panel 16 zone, fire alarm panel and alarm system from Kolkata, India. 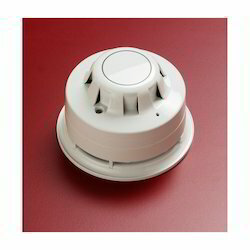 Providing you the best range of smoke detector with effective & timely delivery. Providing you the best range of dry powder fire extinguisher, abc powder type fire extinguishers, carbon dioxide type fire extinguishers, mechanical foam type fire extinguishers and water co2 type fire extinguishers with effective & timely delivery. 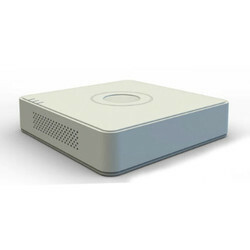 Pioneers in the industry, we offer tribrid security dvr from India. 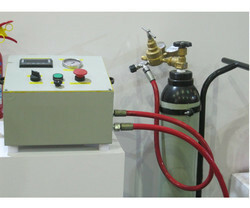 Our range of products include fire extinguisher filling machine. 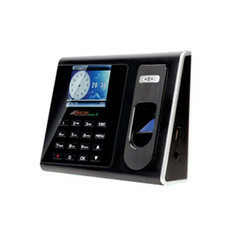 Wholesale Trader of a wide range of products which include attendance machine, biomatric machine, time attendance scanner and access control system. 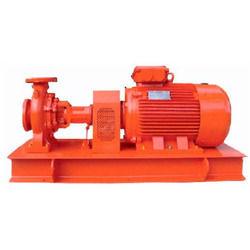 We are a leading Wholesale Trader of hydrant pump from Kolkata, India. Our product range includes a wide range of fire license services, fire noc, fire safety certificate, fire licence renewal and fire licence services renewal. 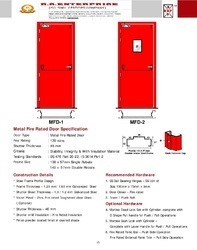 Offering you a complete choice of products which include fire prevention door, wooden fire door, fire check door, fire proof door and fire escape door. 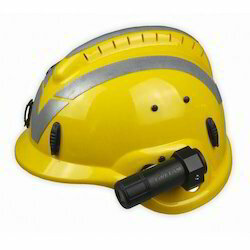 Our range of products include fire helmet and bike helmet. 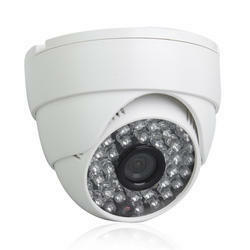 Providing you the best range of led dome camera with effective & timely delivery. 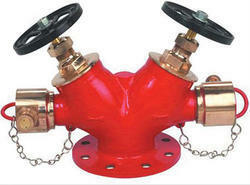 Leading Wholesale Trader of fire hydrant from Kolkata. Providing you the best range of portable ground fire monitor with effective & timely delivery. 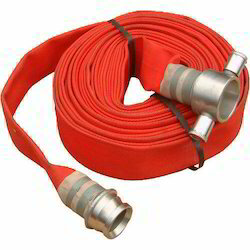 Wholesale Trader of a wide range of products which include fire hose and hose reel. 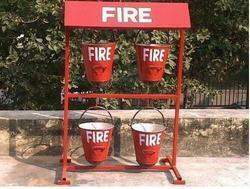 Pioneers in the industry, we offer fire bucket with stand from India. 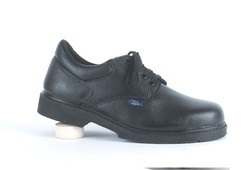 Our product range includes a wide range of safety shoe, safety gloves, karam safety shoe, safety jacket and autoglow sticker. 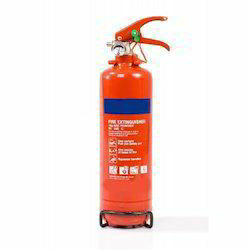 Our product range includes a wide range of fire extinguisher, dcp fire extinguisher 25 kg, afff type fire extinguisher, waterco2 type fire extinguisher 50 liter and abc fire extinguisher 01 kg. 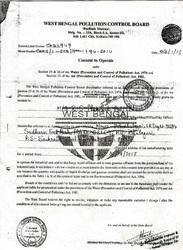 We are a leading Wholesale Trader of pollution license, explosive license and fire noc renewal from Kolkata, India. 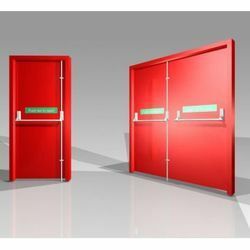 Providing you the best range of fire retardant door, fire door, fire exit door, fire prevention door and fire resistant door with effective & timely delivery. 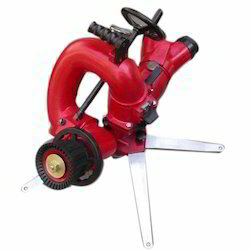 Wholesale Trader of a wide range of products which include co2 gas type fire extinguisher refilling 4.5 kg capacity, co2 gas type fire extinguisher refilling 03 kg capacity, abc powder type fire extinguisher refilling capacity-04kg, abc powder type fire extinguisher refilling capacity-01kg and dry powder type fire extinguisher refilling capacity 50 kg. 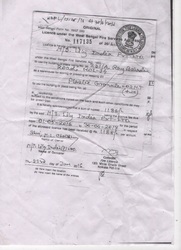 Prominent & Leading Wholesale Trader from Kolkata, we offer abc powder type fire extinguisher refilling capacity-09 kg, abc powder type fire extinguisher refilling capacity-06kg, co2 gas type fire extinguisher 4.5 kg capacity, mechanical foam type fire extinguisher refilling 50 liter capacity and water co2 type fire extinguisher refilling capacity 150 liter. 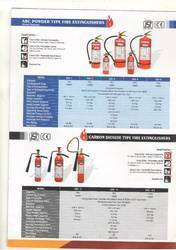 Leading Wholesale Trader of co2 gas cartridge 120 gm capacity, co2 gas type fire extinguisher and co2 cartridge 300 gm from Kolkata. 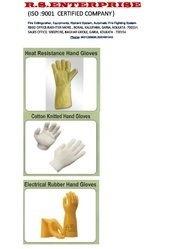 Leading Wholesale Trader of safety gloves from Kolkata.